Healthcare is one of those industries where there’s a LOT going on. Imagine this – you open your inbox and ‘Ta-da!’ there sits a list of new articles that you’d be excited to read and even share to social media. If you enjoy fun, curated newsletters like theSkimm, Morning Brew and The Hustle – like us – and wish there was a version made just for healthcare marketing pros, then you’re in luck! We’d like to introduce you to the “Healthcare High 5,” Media Logic’s monthly shortcut to what’s ‘top of mind’ in healthcare. We’re plugged in and constantly staying up-to-date with news and trends relevant to healthcare marketers. In fact, our interactive team built a collaboration platform that makes this easy for us to collect articles and determine whether they’re worthy of including in the newsletter! 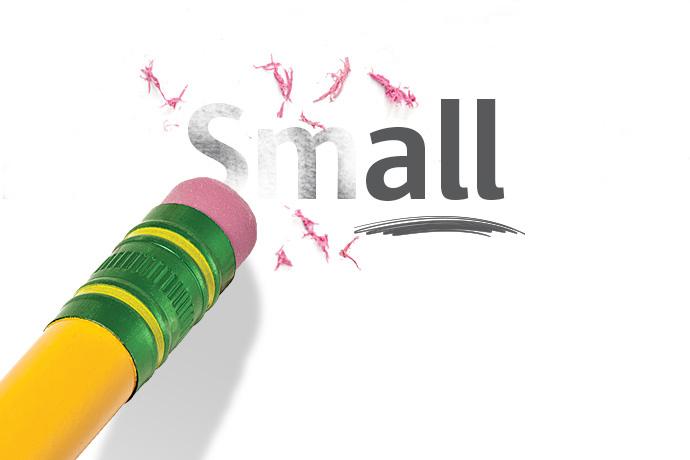 Our goal is to send you an email each month with bite-sized, easy-to-digest summaries of the top 5 articles impacting healthcare marketers that have us talking. Your role? If you like what you see, let us know by sending a quick reply or by using the “share” button to pass along to your colleagues and encourage them to subscribe. As interest in the Healthcare High 5 grows, we hope to increase the distribution frequency. If you want the Healthcare High 5 to appear in your inbox each month, please fill out the form below. All set! Thanks for subscribing! 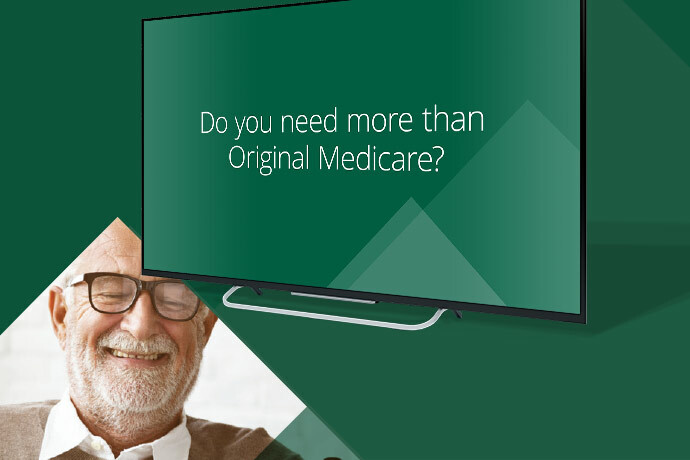 Media Logic is hosting our 4th Annual Medicare Summit - an internal forum for discussion and building knowledge about the Medicare marketing landscape.